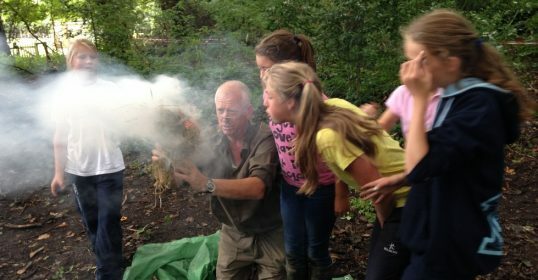 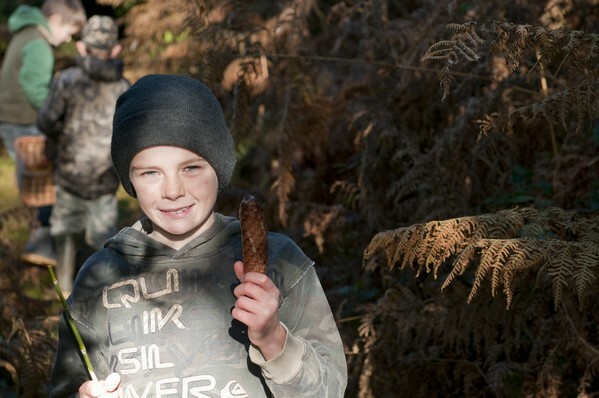 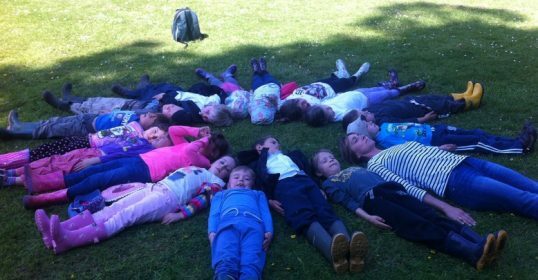 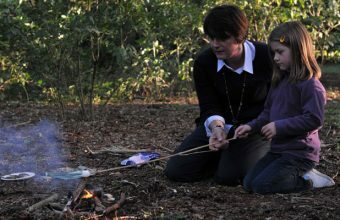 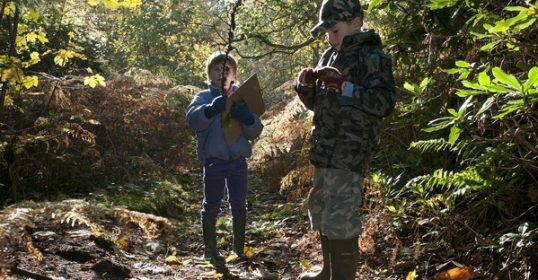 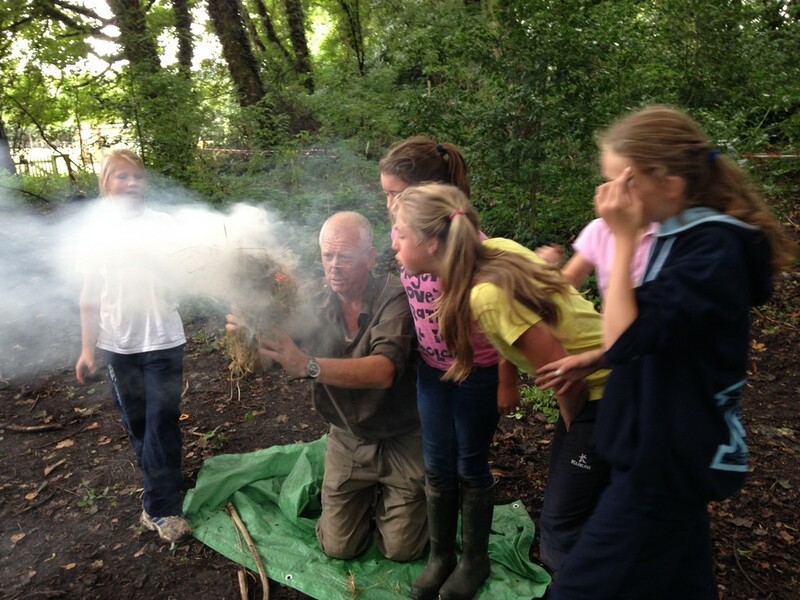 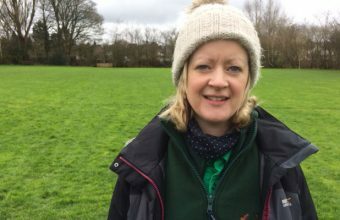 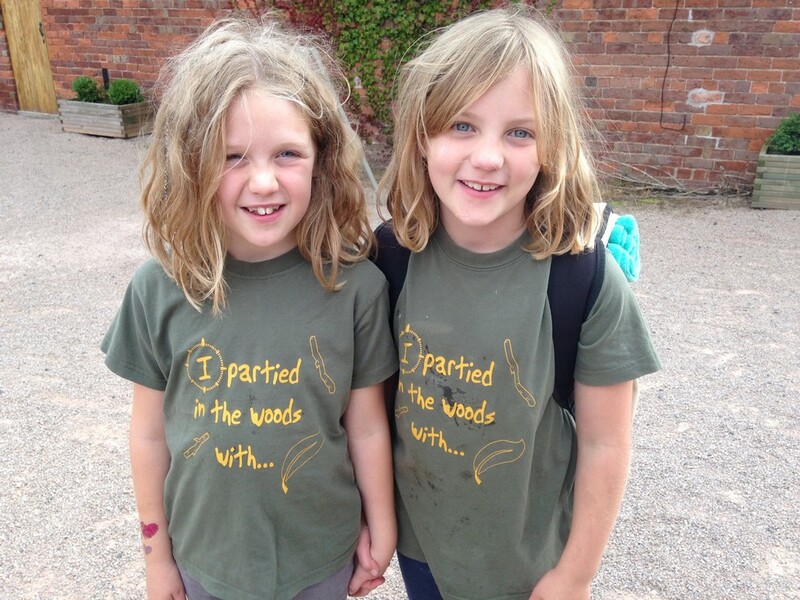 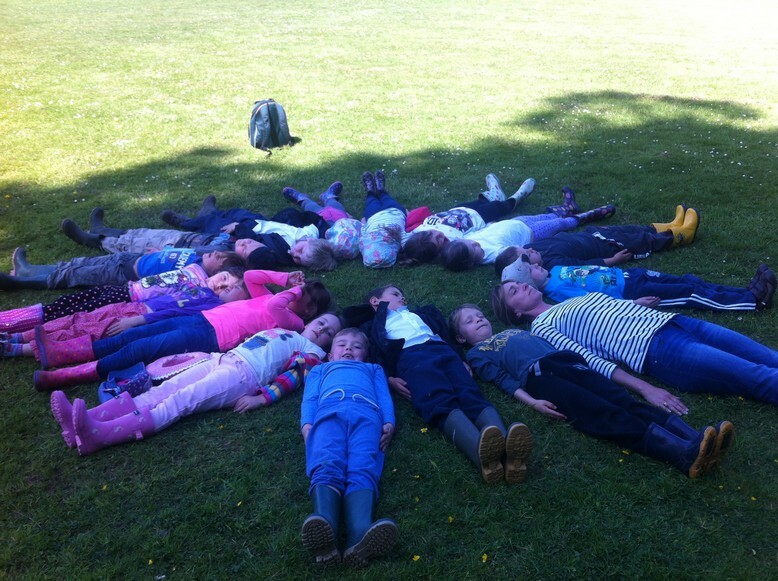 Educating Kids Outdoors (EKO) offers fun, outdoor experiences for children in local woodland areas or on their school site. 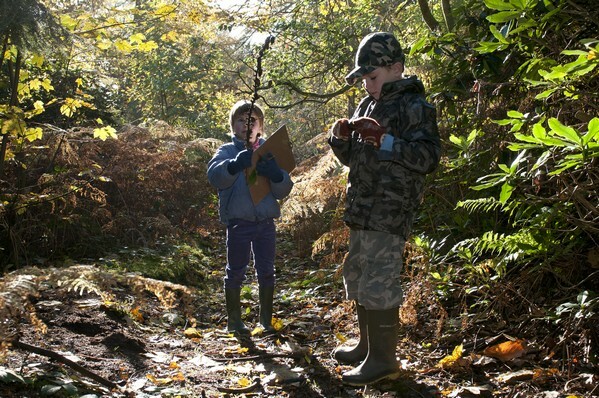 Freedom to explore, discover and experience new ideas & challenges independently. 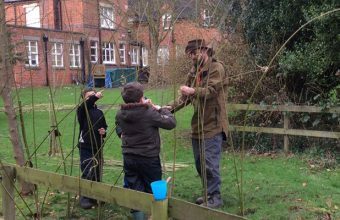 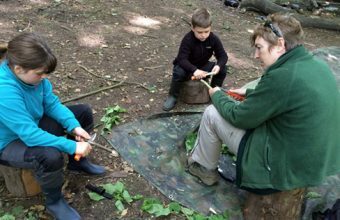 We support schools that are developing outdoor learning strategies and/or setting up Forest School sessions and also run bespoke outdoor sessions. 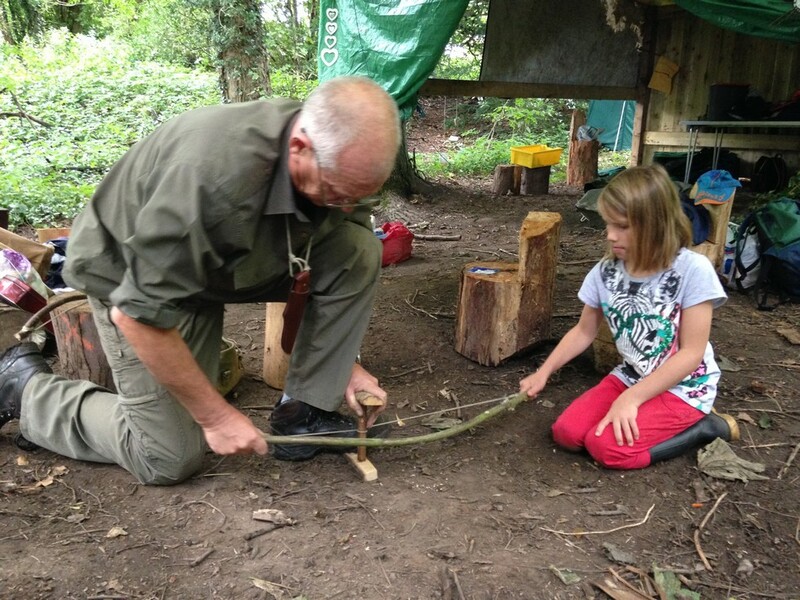 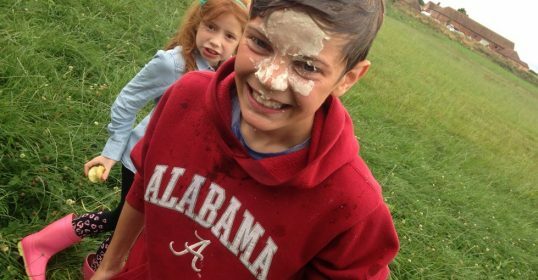 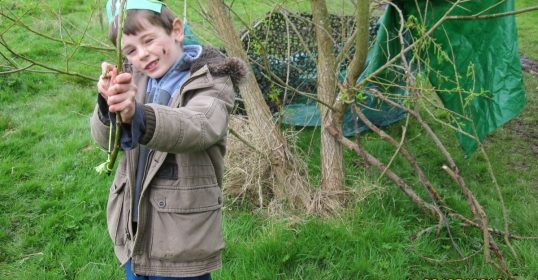 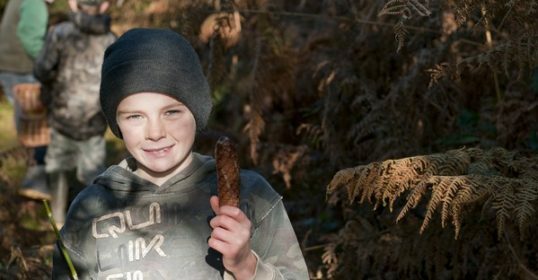 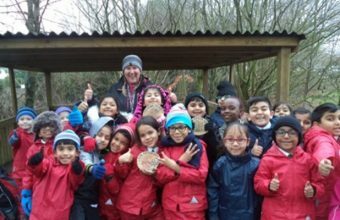 We run weekly Forest School After School Clubs, and have all the necessary equipment and health & safety processes in place to ensure a fun and fulfilling experience for all. 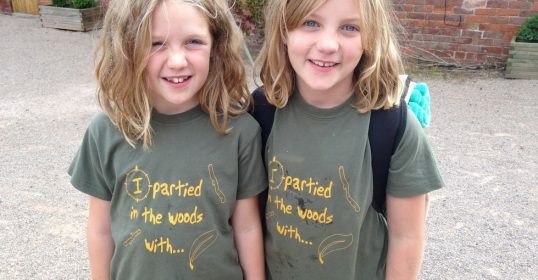 We can create a birthday party that your child and friends will enjoy and never forget! 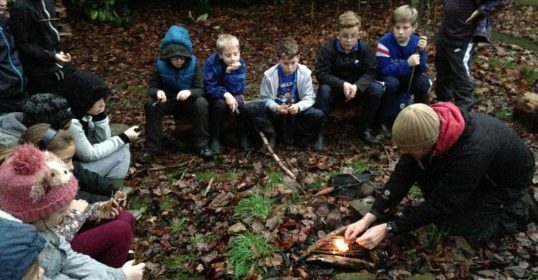 EKO works directly with schools, meeting first to discuss what outdoor learning opportunities you are looking to offer your pupils. 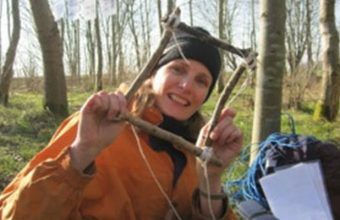 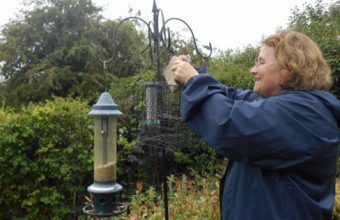 We can help you to create or further develop an outdoor learning site and plan sessions with your class teachers of heads of year. 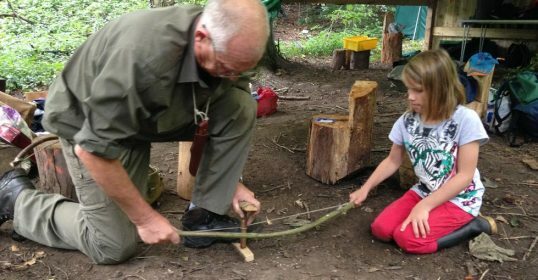 We offer weekly outdoor learning sessions, bespoke one-off days and/or half days, EKO CampOuts and After-School EKO Clubs.
" 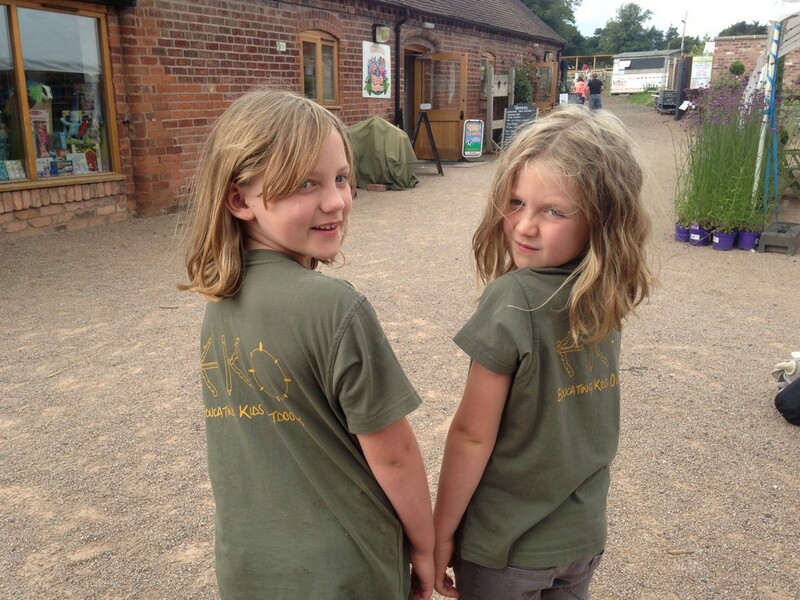 I think that it's been a great year for uptake and the children involved have all really enjoyed it! 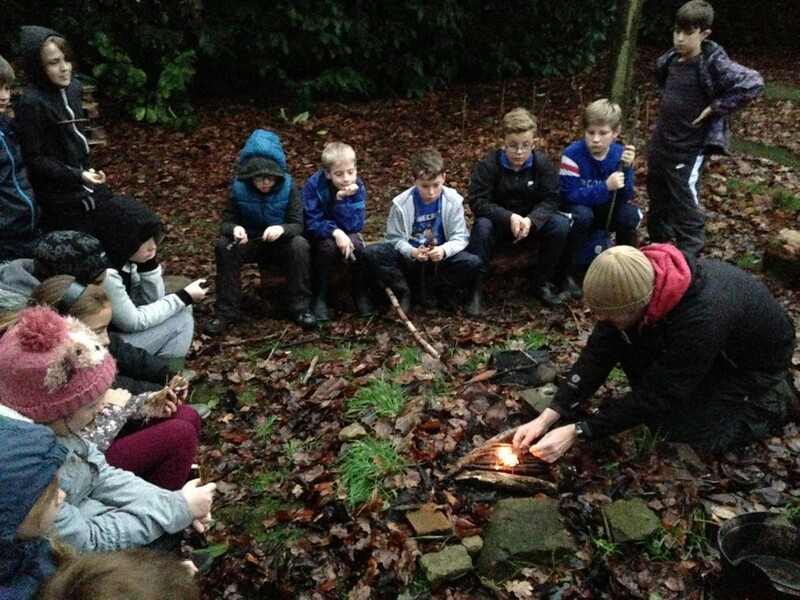 All credit to Rachel who has done a fantastic job of leading the sessions. 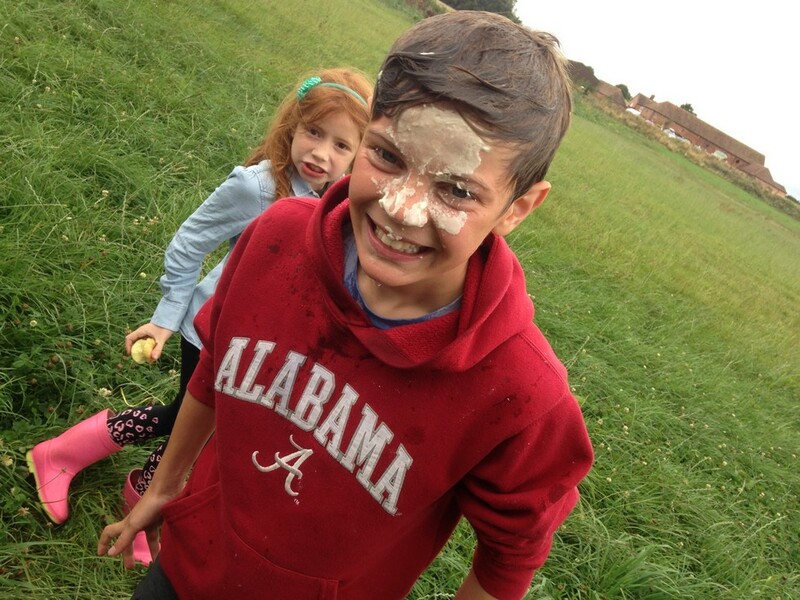 She's great fun and keeps it all well under control!" 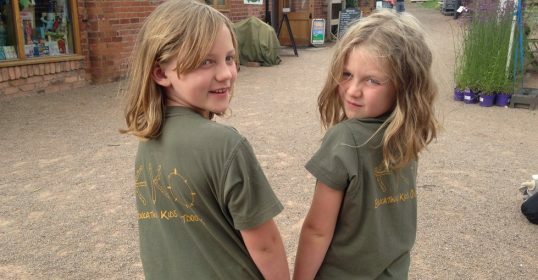 All our EKO Leaders have DBS certification, first aid qualifications and their own public liability insurance. 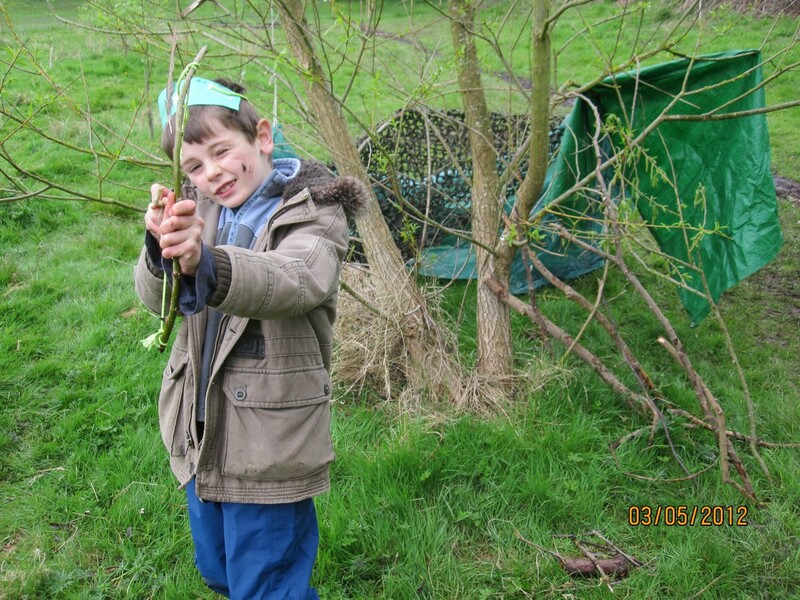 Fill out the form below to enquire today.